Meet Imogen, aka @imogenation_. 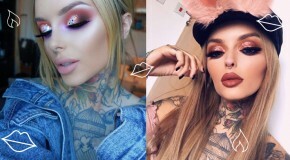 Her YouTube channel is a mixture of makeup, fashion, and the occasional hilarious challenge. For Imogen, being a member of the #BBTribe is all about chasing your dreams and spreading positive vibes. Best beauty tip: Hydrate and prep your skin before makeup. I.e. hydrating skincare, and drink plenty of water to give your skin a solid foundation before applying makeup. Average time it takes to do your makeup in the morning: 15-20 mins however, if it’s a full face it’ll take me around 30-45 mins. 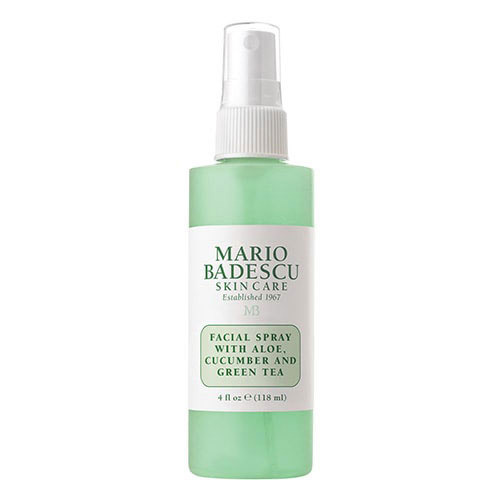 Top beauty tip: Hydration – using hydration mists, especially the Mario Badescu one. 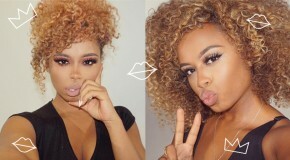 I always hydrate my face and prep… preparation is key before putting makeup on. 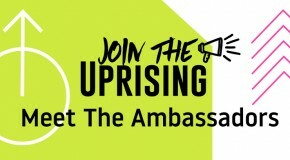 What’s a day in the life like for you? Extremely busy, I’m responding to emails, I try to film two videos a day, I’m planning outfit pictures, shooting outfit pictures – I’m always editing and then of course creating thumbnails. Also spending my time replying to comments etc. How did you get into this line of work? I had wanted to do YouTube for so long, I had a blog beforehand which wasn’t really going anywhere at the time and I started YouTube on a whim, not knowing it would go anywhere. Biggest beauty mistake? It was definitely using the Dream Matte Mousse all over my lips – which dried them out and just hid one of my features. Where do you find inspiration? I find it from all of the people I mentioned above. They’re all so loving and giving. My family are also the most loving and warm people in the world and I get all of these things from them. What is your idea of a perfect evening? Chilling out on the sofa with my family watching a movie and playing board games. This is amazing, it’s really hydrating – perfect for all weather conditions and really refreshing! 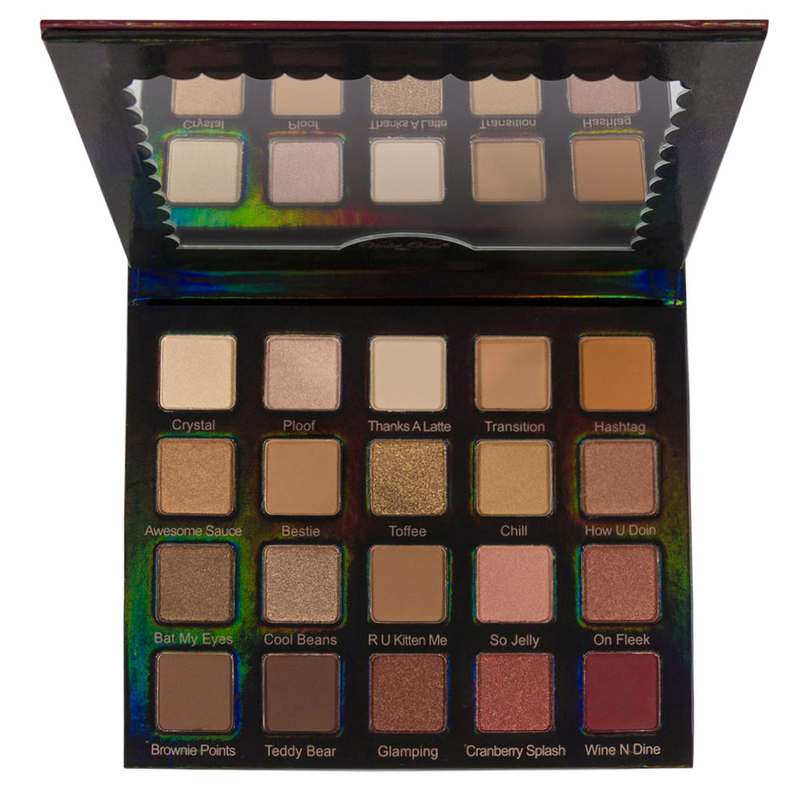 This is my go-to palette because you can create so many different looks. 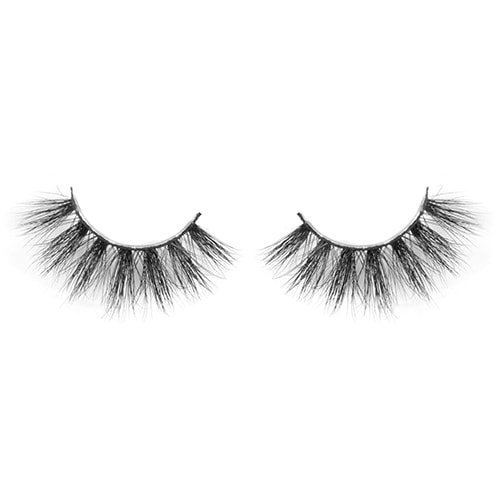 These are amazing because they’re 3D and they make your eyelashes fluttery and so pretty. They also just make your eyelashes look thick and full! 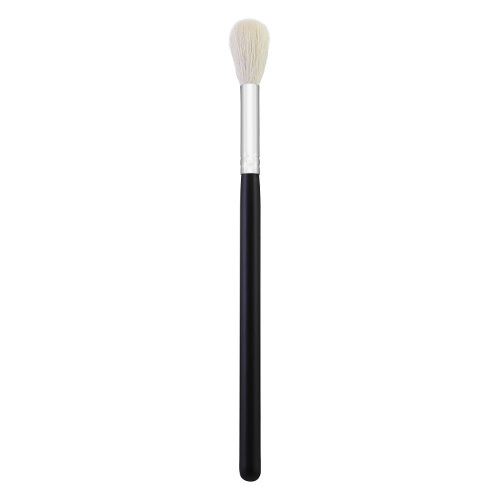 This is my favourite highlighter brush – it’s small, dainty, and it makes your highlight pop on your cheekbones because of how fine the bristles are.